Come and enjoy a night with our team displaying their many fashion choices, DJ Supreme and live Performances by Divine Dancing Dynasty and H3O. This event is a fundraiser to help with the purchase of a 15 passenger van to transport families of children with asthma to and from their doctor appointments. 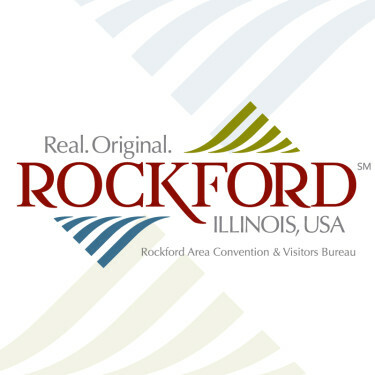 Forest Hills Lodge - 1601 West Lane Rd., Loves Park, IL 61111 - Look for and follow Rockford Speedway signs. Forest Hills Lodge is located next to the Speedway on Route 173. ---- From the East: Take I-90 west to Riverside Blvd, then Right onto Perryville Rd, then North to Route 173/West Lane Rd. Go West on Route 173 one mile to Forest Hills Lodge. ---- From the South: Take 1-39 North to US 20. Follow the signs, "Freeport and West". Exit at Alpine Road about 2 miles. Go North on Alpine road approximately 7 miles to Route 173 turn east to Forest Hills Lodge. ---- From the West: Take US 20 to Rockford go North at Junction Route 251. Continue on Route 251, approximately 7 miles to Route 173. Go east on Route 173, one mile to Forest Hills Lodge. ---- From the North: Take I-90 South to Riverside Blvd exit. Turn Right onto Riverside Blvd, then Right onto Perryville Rd, then North to Route 173. Go West on Route 173 one mile to Forest Hills Lodge.